You know that certain combination of flavors that you would happily eat every day for the rest of your life? This is my husband’s. I once made a version of this and he took it to work for lunch every day and ate it for dinner every night until it was finished. Then he asked me to make it again. Score! 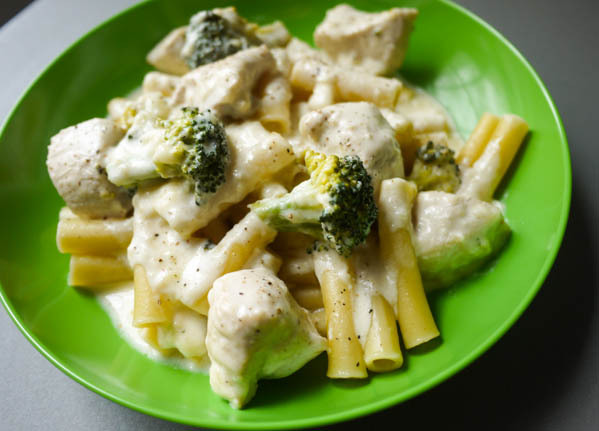 For that version, I shredded an entire chicken into large pieces, layered it with alfredo sauce and chopped broccoli, and baked it in a loaf pan with mozzarella on top. It’s easier to slice and take to work. This version is a little less labor-intensive and you can get really creative pairing it with sides. It’s excellent on its own or served on a baked sweet potato or over pasta or with some nice, crusty bread for dipping. 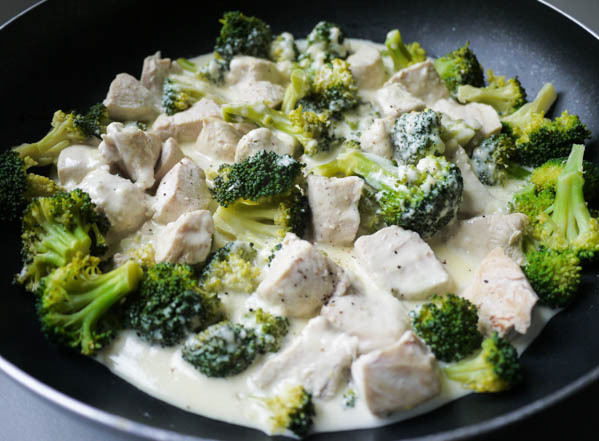 In a large skillet, add your fresh broccoli, chicken breast pieces, and 1/2 cup water. Cook on medium high heat for approximately 10 minutes, until chicken is cooked all the way through. 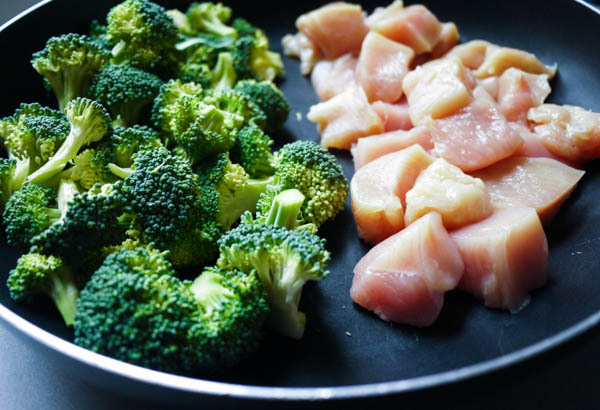 The water should be completely evaporated, but if it isn’t, drain the chicken and broccoli. You don’t want the water to dilute your sauce. Remove the red wax from your fontina cheese and shred. You’ll find fontina cheese in the fine cheese section of your grocery store, usually near the deli. I don’t know if they sell pre-shredded fontina cheese, but if they do, don’t use that. You need to freshly shred your cheese here for it to seamlessly melt into the sauce. 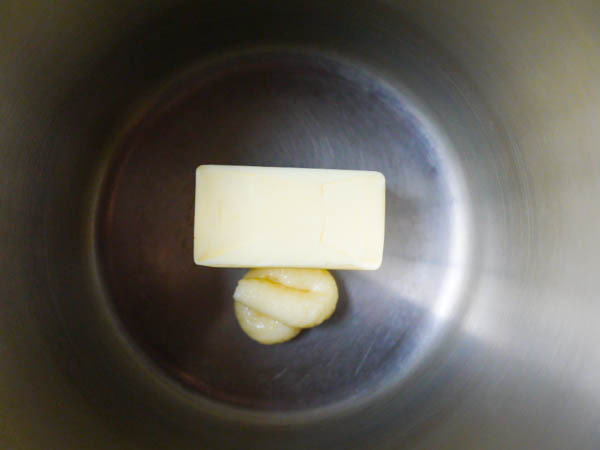 In a small pan, combine butter and garlic paste. Cook on low heat until the butter is melted. 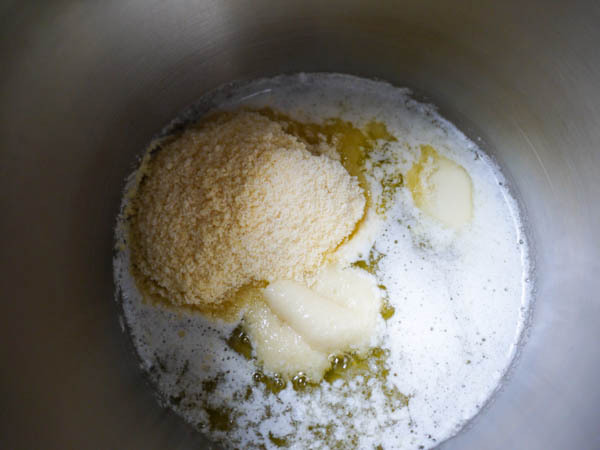 Add 1 cup parmesan cheese to butter mixture and stir. Add the heavy cream and shredded fontina cheese and stir. Cook on medium low heat, stirring occasionally, until fontina cheese is completely melted into the sauce (approximately 15 minutes). 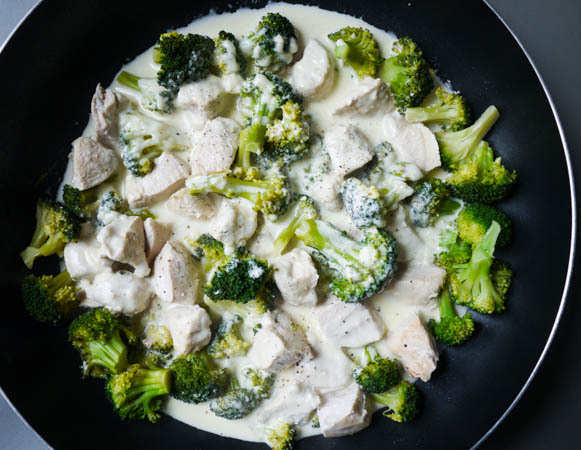 Combine cheese sauce with chicken and broccoli. 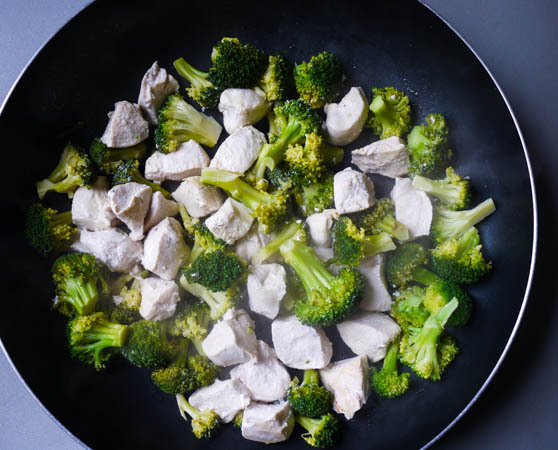 In a large skillet, add your fresh broccoli, chicken breast pieces, and ½ cup water. Cook on medium high heat for approximately 10 minutes, until chicken is cooked all the way through. 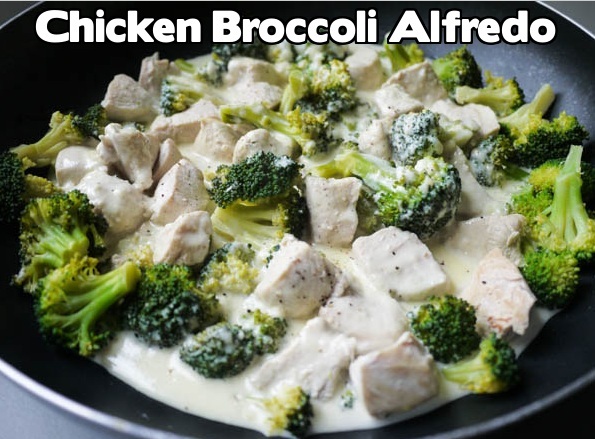 The water should be completely evaporated, but if it isn't, drain the chicken and broccoli. You don't want the water to dilute your sauce. 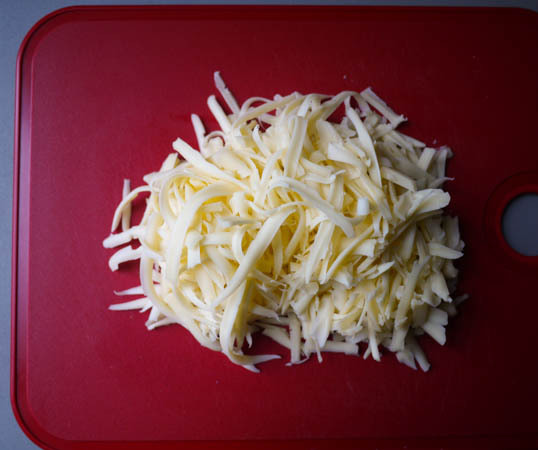 Remove the red wax from fontina cheese and shred. Add heavy cream and shredded fontina cheese and stir. 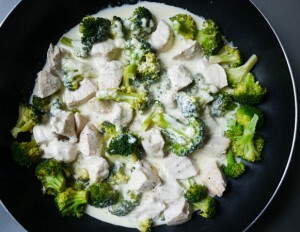 I can see why he loved it–This dish looks great! Hi Tekesha, please can you tell me how much a block of fontina cheese weighs in grams? Thank you!